The lack of humanity shown in the torture (through solitary confinement) done to whistleblower Chelsea Manning and JulianAssange is a disgusting display of mankinds apathy and lack of love towards eachother. Solitary Confinement has been shown to be the worst kind of torture a person can endure as it effects the mind. I wrote about this during the 8 month solitary confinement of Julian Assange seen here. Manning already had undergone various forms of torture during her 7 year incarceration and now because she chose to not answer questions in the secret grand jury against Assange, she is being tortured once more. She is standing up for our rights to free speech while many people judge her because of her choice to be a female. While both of them stand for truth, justice and our human rights, many attack and smear them both. It is a tragedy this is happening. The barrage of propaganda and lies written and spoken against both individuals only shows the corruption of today’s media. The outright attacks on their characters makes one wonder what humanity has come to. Must we repeat history over and over again only to learn nothing? Will we allow the evil attacks on our truth tellers to continue like we are savages? The sad truth is people simply have a lack of compassion and sympathy and have become sheep going to the slaughter. They have listened to the broadcadting of lies from their governments for so long that they believe the falsehoods they are told. They listen to nothing that is close to reason. They are simply brainwashed as though we are living in the novel 1984. In fact, the solitary confinement of Assange and Manning closely resembles the room the main character of 1984 was put in. The surveillance cameras on every street corner, public spaces and even in work areas is like a nightmare with Big Brother at the helm. Yet only the few courageous ones are willing to tell you the truth and we as a people punish them for it by simply allowing it to happen. 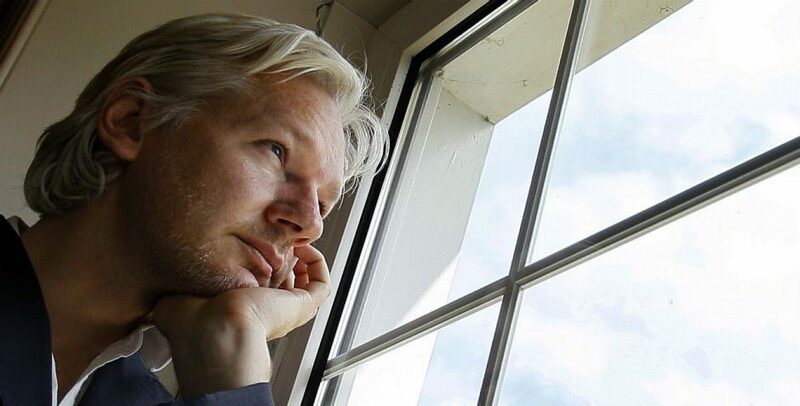 While Assange and,Manning suffer for doing what is right, we allow our rights to be destroyed in the name of a government hiding their crimes. We are allowing our government to be corrupt by doing nothing. So what I wonder is, how long before our own evil apathy will destroy us all?